At City Moving & Storage, we give our customers the attention that they deserve and treat belongings like they are our own. When you work hard for what you have and someone else will be moving those items for you, you want to know that the highest degree of care will be used. At CMS, that is just part of our commitment to you. Local relocation might seem an easy thing to do. However, we differ from other local movers Twin Cities by approaching each and every relocation with the same amount of commitment and professionalism. Making sure that nothing gets damaged, broken or missing during the moving process. Another part of our commitment as a quality Twin Cities moving company is that you will be treated the way that you should be. This means that we will communicate everything with you. Allowing you to take part in making decisions about your move. We will advise you, and ensure that you are relieved of moving pressures that are automatically produced by the moving process. Moving stress is one of the toughest kinds of stresses you will experience in your life. Knowing this, we are making sure to make your relocation as stress-free as possible for you and for your family. Moving process doesn’t have to be as daunting or stressful as initially thought. Through the moving services that we offer, we have the capability to handle almost every aspect of the process for you. Hire us and make your move an adventure you and your family will remember, rather than having a stressful experience followed by headaches. 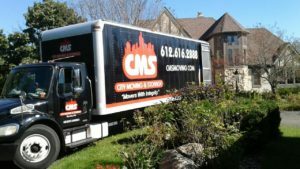 How do we handle local Twin Cities moves? As we said, we approach each and every relocation with the same amount of professionalism and commitment. it means that no matter how easy or hard the job is, you will be sure that nothing will go wrong if you hire City Moving & Storage MN. Our local movers Twin Cities crews are trained to handle every sort of relocation. So it doesn’t matter if you’re moving your home, office or business – we will do everything quickly, efficiently, and at a quite an affordable price. Making a moving plan – Since the very beginning, we are in constant communication with our customers and clients. Making sure to prepare everything for the move properly and on time. Assisting with the packing/unpacking process – It’s up to you to decide what part we will have in your packing process. Loading/unloading your belongings – Paying attention when loading and unloading your belongings is essential. Not all local movers Twin Cities have will communicate this with you. This is why we recommend you hire us to do this part. Storing your belongings – We will take care of storing your items safely, making sure none of your items gets damaged or stolen from our storage capacities. Additional moving help – Whatever additional moving assistance you might need, we will make sure to satisfy all your moving needs. Having enough experience, we know how important it is to make a plan before conducting a relocation. In accordance with this, we are here for you since the first moment. Helping you make a detailed schedule of everything that you need to do prior to your moving day. We base our plan directly on moving activities. However, as experienced Twin Cities local movers, we know pretty much everything an average person needs to do before the move. Hence, we offer to discuss with you all activities you should have finished before the moving day comes. Such as changing the address, canceling the utilities, searching for a new home etc. Full-service packing – We pack everything. 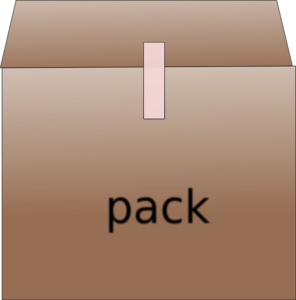 Partial packing assistance – We do only one part of the packing process. 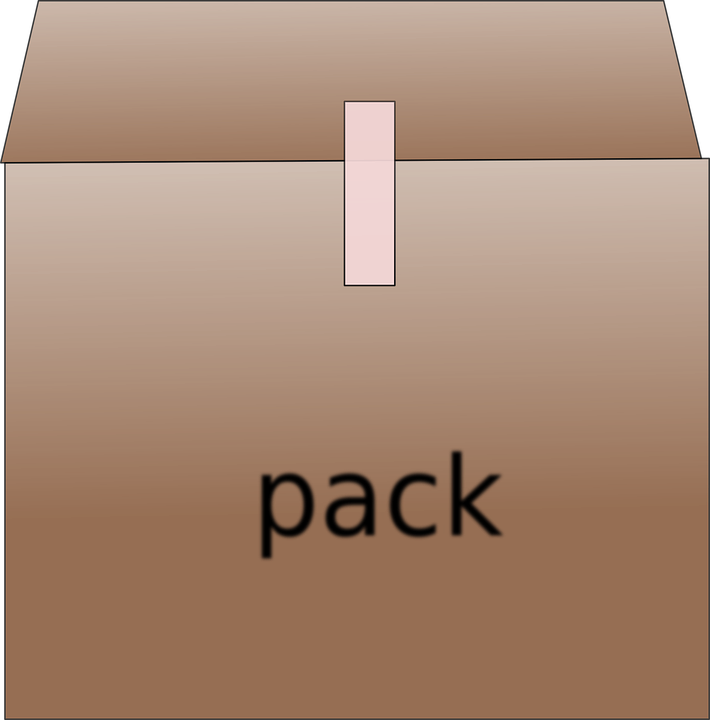 Assisting you find the appropriate packing material – If you want to do the packing by yourself, you should use the proper packing supplies. If you opt for full-service packing, City Moving & Storage MN professionals will make absolutely sure to prevent all common moving troubles and move your items safely to your new home. We use top quality packing materials and supplies, and our packers are among the most experienced you will find in all of Minnesota. This is what guarantees the safety of your belongings. As it is essential to disassemble at least certain items, we have handy crews who can do everything very quickly. Besides this, they will make sure that everything is prepared for reassembling once your furniture is unloaded at your new residence. As Minnesota moving company specializing in full-service moves, we are capable of packing and moving extremely delicate and valuable items. There is no need to call a separate company to move items such as pianos and artwork because we can do that for you. Therefore, if you own this kind of items, and you are not sure how to pack them properly, we can do that for you. We are here to deal with delicate items that need to be packed with special attention. Artwork will be carefully padded and crated in order to eliminate any chance of damage. Once the artwork is packed and ready to go, it is placed accordingly in the truck so that it cannot be damaged by other items. As for pianos, we have all the equipment and tools necessary to safely move a piano. Just like artwork, the piano will be highly protected during the move. If you need to have valuables such as artwork or pianos moved, it is important to inform us at the very beginning, so we could prepare properly. Some customers have a desire to pack belongings by themselves. If you’re among them, we have a few suggestions. First, make sure you know how to pack everything properly. Especially the delicate items. If you’re not sure how to protect some of your valuables, we suggest you hire our packing experts to do that for you. Second, you need to know what packing supplies, tools, and materials to use. We have moving boxes that are available for purchase. Also, some of packing supplies you can rent, or get for free. Third, when you do the packing, you should let our professionals check if everything is properly packed. If not, then we can ensure they are packed properly. Otherwise, we may not be able to accept liability for damaged items. As we said, we offer packing and unpacking services. This means that, in case you want it, we can unpack all your belongings after the move. Also, our experts will reassemble your furniture and electronics. Letting you continue with a normal life right after the relocation. Yes, a local move might seem easier than the long distance or international one. Surely, it probably is. However, when loading and unloading the items, it doesn’t matter how long they were transported. The only thing that matters is to do that properly. Hiring City Moving & Storage MN to do this, you’re ensuring the safety of your items. Plus, you’re avoiding common injuries that take place mostly during the loading and unloading process. Especially when dealing with heavy items. 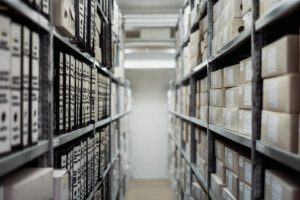 Do you need a storage in Twin Cities? We have you covered! Our goal is a full satisfaction of our customers and clients when conducting their local relocation in Minneapolis or St. Paul. This is why we invest so much in our capacities, vehicles, and equipment. 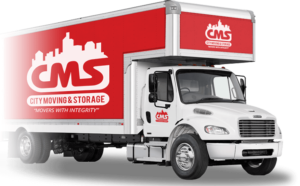 As some of you have a need to safely store your items for a while, and we are a serious moving company, especially when it comes to Twin Cities locals, we made sure to provide you with an option of short and long-term storage services. If you decide to keep your items in our storage capacities in Twin Cities, you can rest assured they are protected and they will suffer no damage while in our storage space. Also, depending on your needs, you can opt for full-service storage assistance, or just to rent a storage unit. Besides the basic services, you can discuss with us any additional moving need that you might have. Employing only the best moving experts in Twin Cities, we probably have a solution for each moving need you might have. With so much experience, we have an idea what services you will need the moment you tell us what kind of move you intend to conduct and where you plan on moving to. As we mentioned before, we can move your piano or fine art without problems. Also, we offer to help you with arranging furniture in your new home. Besides this, we also have professionals who can provide you with FF&E installations services. As you can see, everything we do, we do it to make you, our customers and clients, completely satisfied. Making your local Twin Cities move a success is our ultimate goal. And, with so m*any conducted relocations, knowing every corner of Minneapolis and St. Paul, we guarantee that you won’t find better local movers Twin Cities. Why us among local movers Twin Cities? We are reliable. We are reputable. Most importantly, we offer top quality moving services at affordable prices. When moving your belongings, it is important to do it right. Trusting your movers is an important part of the moving process. That is something that City Moving & Storage strives for. 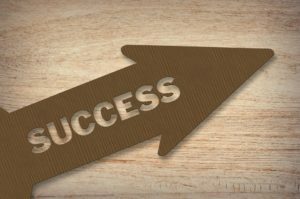 We have a solid track record of successful moves and want to give you that positive experience. We invite you to check our reputation. Read the reviews and see how satisfied our previous customers were. If you find any complaint, we can discuss it with you and see what that was about. Talking about the quality of our services, we invest a lot in our vehicles and equipment. Also, we constantly provide our employees with training and education programs. Making sure to implement the best moving practices in our company. All this helped us become one of the best local movers in Twin Cities. Affordability? Just compare the volume of local moving services we offer in Twin Cities at the same price as other moving companies. Or, check if there is as affordable company as City Moving & Storage MN when it comes to full-service local move in Minneapolis and St. Paul. Call us at 612-616-2888, or fill out our free quote form today! Hiring us means hiring the best local movers Twin Cities offer. 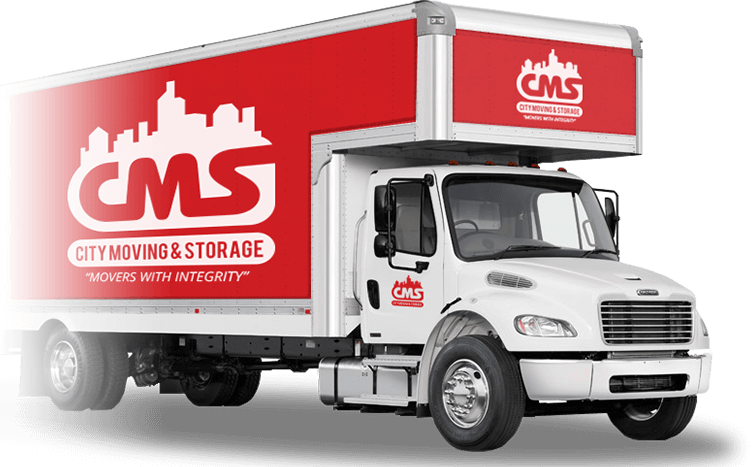 Make your short-distance move a success, move with City Moving & Storage MN!